My experiments with iPhone for an year was so great and I am still doing same on it. It still makes my nights longer and sleepless. Wifi hotspots and Airtel GPRS are making me mad when I am playing with iPhone. Every day, one new app is taking the charge. Hope you have seen the must have iPhone Apps list I published last year. Within this year, I worked on two iPhone App projects, of which one is available on the AppStore and the other is dropped and available as web app. Now, its time for the list of some amazing Apps that would kill your sleep off at night. Video recording on any iPhone. 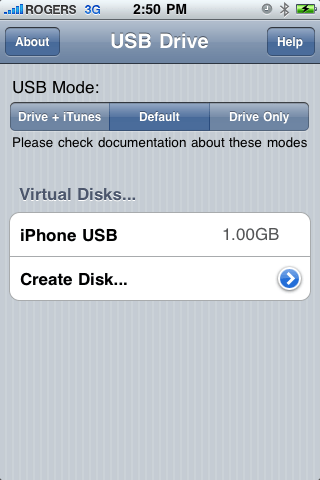 Works well on iPhone 2G too. Make your iPhone a WIfi hot-spot for public. If you are connected to Internet by Edge or 3G and want to let your friends access Internet on their laptops, just open this app and set a name for your Wifi Hot-spot! Very usable when you are on open-space trip or a public Tweet-up event. This app also let you Tether through USB. Lets you record screen of your iPhone as a video. You might know that you can take screenshots of iPhone by pressing Home and Sleep button together, but this one is amazing. When you want to show demo video of you app or just wanna show off how you plat a game on iPhone, just record them and email to your friends. Both does the same. They show you the location of caller. 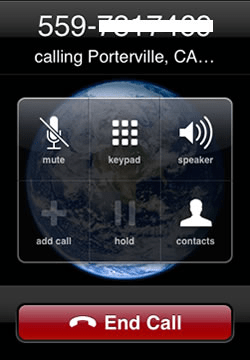 It works well for Landlines, for mobile phones they shows the carrier name and State name. RemotePad is an open source application that controls the mouse cursor of your desktop PC. This way, you can use your iPhone or iPod touch as a wireless touchpad! My favorite app when I am on vacation. Lets you block calls and sms by adding numbers or block all calls with contacts filter. 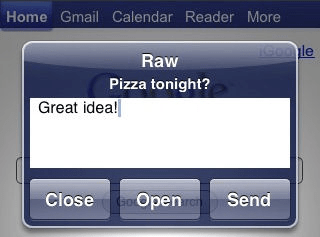 Auto SMS response, white list, SMS Popup blocker and many features. Shake your phone to answer a call! Freak out while at meeting or showing a presentation! 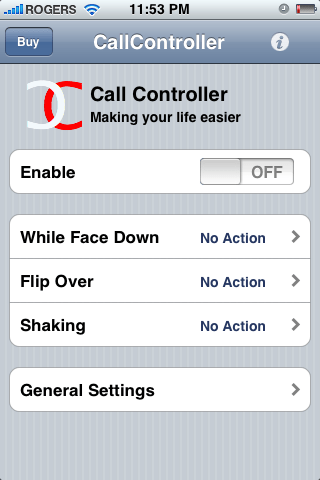 Call Controller is an app for jailbroken iPhones that uses the built in accelerometer to control your calls. You can set the application to answer,reject or silence an incoming call by shaking or flipping open the iPhone. Hope you like all these Apps. Tell me if you found some amazing Apps if I missed them in comments. Follow me on Twitter for more updates on Amazing iPhone Apps I came across. Thanks for all the interesting apps suggestion n tutorials.. They are all very interesting and fun to play with. I was unable to find the mcall/calldata within Cydia.I wonder iftis coz i’m using iOS 4? Any insight would be much appreciated. @VinD : mCallShow is not yet available for iOS4. I have been using Mcallshow on IOS 4.1.
great blog ya have thanks !!!! Good day, I’d really like to create a display capture through my iphone exactly like the print screen feature inside Windows using the keyboard. Could it be carried out? @Faxless Payday : Just press Home button and sleep button together when you want to take a screenshoot. An image of same will be saved to your Photos. No need of any additional apps to work! So little done, so much to do….